Easy to manage my members, including adding, removing and manage the authority of members. 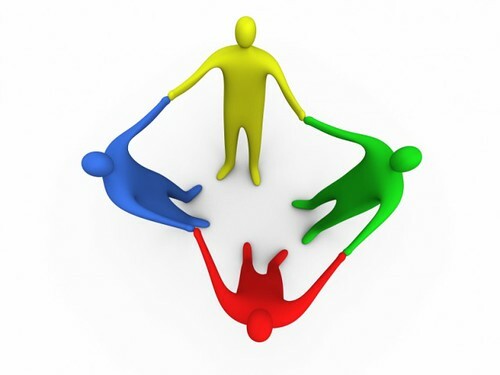 Easy to add, modify, remove and discuss about tasks and issues, even can add tasks and issues by email. And the tasks and issue have to be displayed clearly. Has a gantt and calendar to let member see all projects at a glance. Let members detail the projects by write documents and wiki. Members would search what they want accurately. 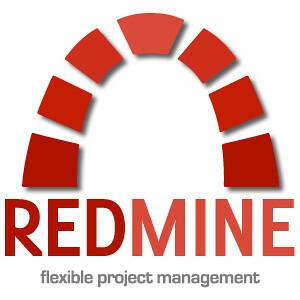 You have to install redmine by yourself, and the computer you install to must have Ruby on Rails installed first. It’s pretty hard for normal people. It’s free when you make your all projects public. You can see clearly how much is your milestone comleted with the milestone list. 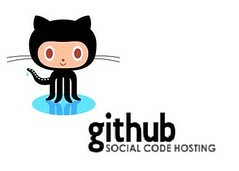 Intergrated closely with git, you can close issue or make a comment to the issue by add keywords to the commit message. For example, if you want to close issue number 35, just write “close #35” in your commit message. (Supported keywords: close, closes, closed, fixes, fixed) If you want to make a comment on issue number 35, just write “#35” in your commit message. If you want a private repo, you have to pay for it. There’s no graph to let users see the order fo milestone due day. 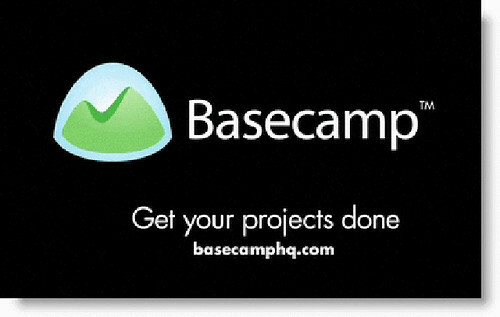 Post message to basecamp’s message board, and get rid of the messy email theads. And you can even specify who can see which messages. Comment on just about anything. You can even leave comments on to-dos and milestones too. This makes it easy for you to clear up any questions your client or team might have. 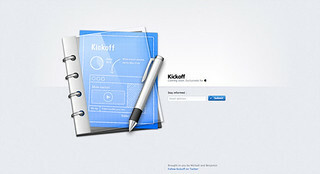 You can create similar projects from templates that you create, it will save hours. Basecamp has a mobile version, so you can use Basecamp on your smartphone. I only found a way to assign to-do to the member I want by creating to-do…it’s hard to track issues and sending tickets on Basecamp. Multile language support, but no traditional chinese. Before using the chatting feature, you have to sign up Campfire plans, and Campfire is not free, too. It’s free! You can use right away after signed up at Trello. You can use trello on about any size of screen. Its interface is much more different from other services. 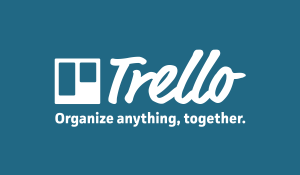 Trelllo looks like an App, not a site. Real time updates is amazingly fast! Almost right away! A board for a project,and you can see all the items on one page. Creating issues and assigned someone to those issues are simple and easy. Adding new member is easy. You can not only add existing user to your board but also invite new users by type in emails. Can’t write documents or wiki about boards, only simple description. You can see all your projects in just one page. Its interface looks like an app(especially Evernote), not a site. If you are a gantt fan, you’ll fall in love with Wrike. Its timeline mode which is combied with gantt is awosome, just like using calendar apps and Evernote. The timeline mode’s zoom-in and zoom-out effect works smoothly. 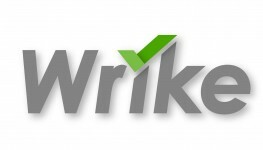 You can use Wrike in iPhone, iPad, BlackBerry Native app. Some button is seldom not working. You have a free plan to choose. Meeting Room and personal message are convenient for dicussing. The flow of creating todo, assigning to team member and setting deadline is good to use. The Files is like Dropbox, you can share files according to projects. The Notes is like all team members shared Evernote notes according to projects. Kickoff v1 is only for Mac. It measn that all your team member must use Mac. The v2 is now beta, but it is only for Mac and iPhone. The syncing is unstable. For example, in Meeting Room, your teammates couldn’t get your messages sometimes. The Files only sync when you add or remove files, it won’t sync when changing files content. You can’t sort todos and notes by moving them into folders or tagging them. You can’t create todo in todos or added detail to todo, you only can write todo title and leave comments. If you don’t need gantt or calendar, I suggest Trello. Because Trello is free, and it’s the festest among the four solutions. Its interface is really good to use. And you can use Trello on your smartphone without installing apps. It’s the lightest solution. But if you really love and need gantt and calendar, I suggest Wrike. Wrike is so powerful because its timeline mode combined with gantt. And you can see all your projects clearly through Wrike’s gantt. When using Wrike, the way you add, move and remove projects is just the same when using Evernote or OneNote, so users who used Evernote or OneNote or some kinds of note software before, they’ll get into the swing of things very soon and easy. Althougn you can’t use Wrike for free, but if you’re a team, maybe the fee is probably affordable for you.